What you see is what you get! 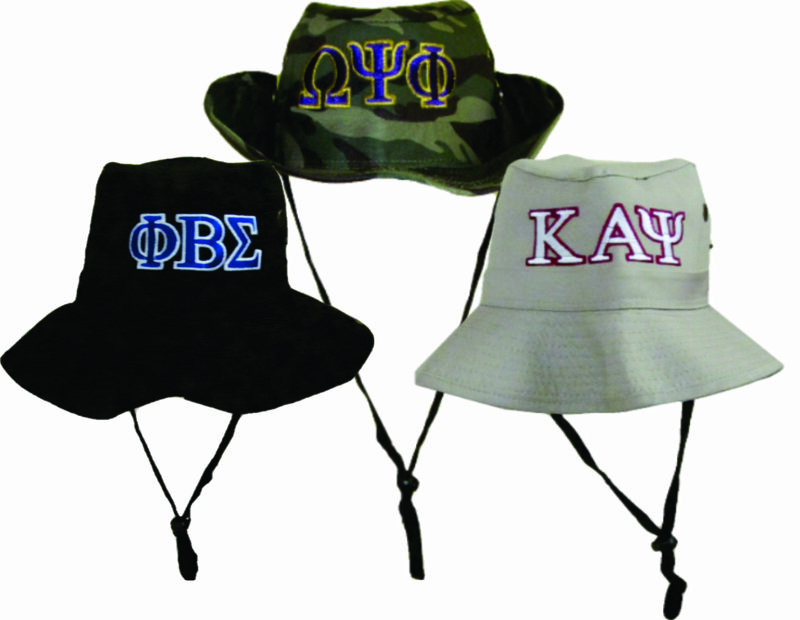 One perfect bucket hat - embroidered with your letters, and you choose the hat color! Wear your hat with the sides down, or snap one or both sides up - for a little extra flare! Use the strap to keep your hat on - especially if you're strolling around in a party!